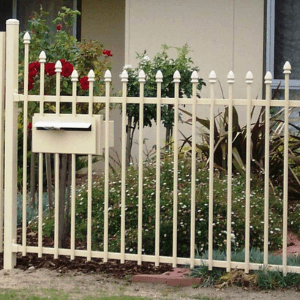 These letterboxes are designed to fit into all types of fence panels & gates. 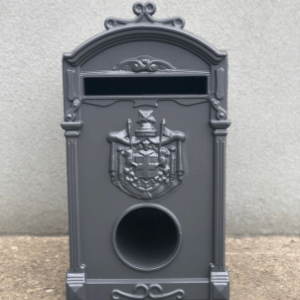 They are made from durable Aluminium & take up to A4 size mail. 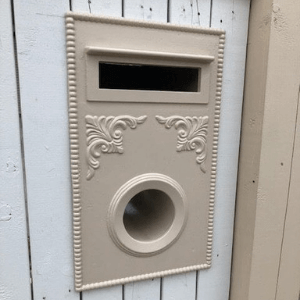 All letterboxes include Lock and 2 x Keys. They can be powder coated to a colour of your choice or to match the fencing. Available in a large range of colours. Designs can be changed to suit individual requirements. All can be fitted into our fence panels. For pricing on different options available please contact our office on 8384 2736 or via an email through the contact us page.